Jeanneau is hoping to hog the limelight when the Paris Boat Show kicks off on Saturday, unveiling two important new boats. The first is the all-new Voyage 42 (above), which has clearly been designed with Beneteau’s range of Swift Trawlers in its sights. The stylish passage-maker is closer to 45ft than 42, and comes powered by twin 380hp Cummins diesels driving shafts. 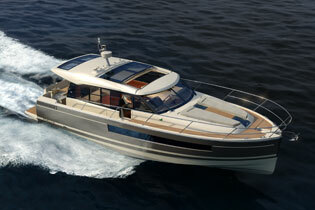 The second world debut is the NC14, the third boat in the French yard’s New Concept range. 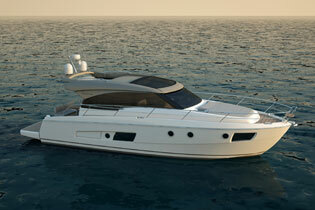 This boat has been designed with comfort in mind, with Jeanneau going for an “apartment on the water” feel. Expect a roomy cockpit, luxurious saloon and plenty of space in the forward owner’s cabin from this new 45-footer. 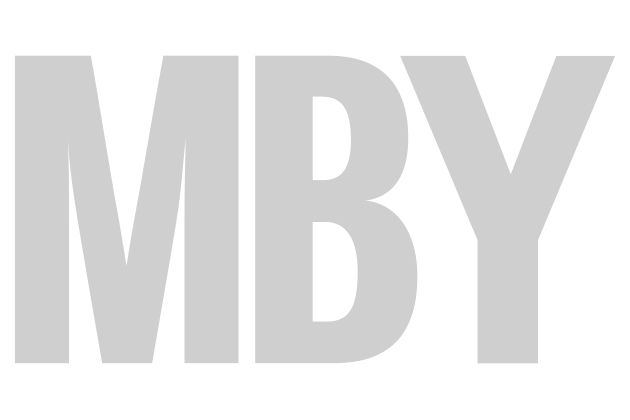 The show, running from December 8-16, has rediscovered a bit of motorboating form after becoming known more recently as a sailboat event. Bavaria has clearly picked up one this, and is using the show as the launchpad for the coupe version of its 420 Virtesse. And the Azimut-Benetti Group is returning to Paris for the first time in a number of years with two boats, the Atlantis 34 and Azimut Magellano 43HT. 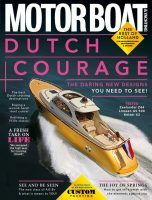 The perfect Christmas present – a subscription to Motor Boat & Yachting!